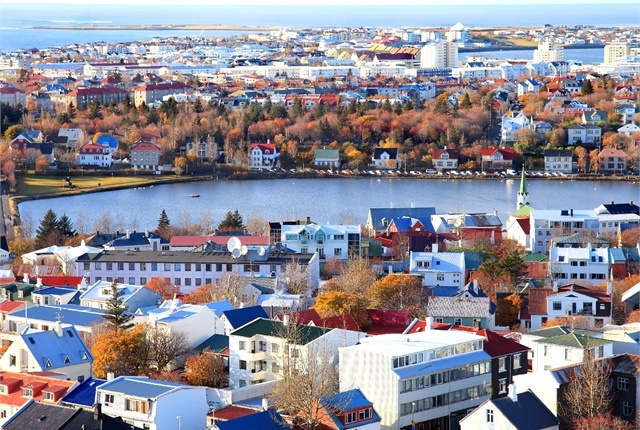 The Norwegian cities of Oslo and Trondheim and Reykjavik, Iceland, ranked as the most expensive cities to rent cars in Europe, according to a survey by CheapCarRental.net. The survey compared car rental prices for 50 destinations across Europe during August 2017. Each city’s main airport served as the pick-up and drop-off point. In Trondheim, visitors spend an average of 342 euros per week (six rental days) for the cheapest available car, according to the survey. In Oslo, the average rental price is 328 euros per week. The most expensive rental rate is in Iceland’s capital Reykjavik — average rental rates are 345 euros per week. Athens takes the fourth spot for most expensive rates at 293 euros per week, according to the survey. Finland’s capital Helsinki ranks as the fifth most expensive destination with an average rate of 287 euros per week.